In any specialized subject, detailed trivia (technical, or otherwise) is sought and prized by enthusiasts worldwide. Interesting but little-known facts have been part of aviation lore since that industry first began in the early 1900s, and today's digital aircraft are no different when it comes to this interest. Modeled after successful automotive books on the same theme, this book contains interesting and little-known facts about all aspects of aviation, written by a host of contributing authors, all of whom are well-respected experts in their fields. 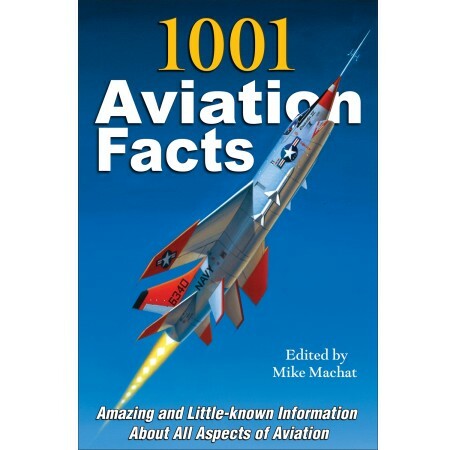 This book provides an insightful and in-depth look at aviation history by highlighting many little-known, yet very important aviation facts. Stories are organized by category, such as military, commercial, and sport aviation. Other popular topics include pilots and personalities, aviation movies, TV shows, and model building. More than 100 excellent photographs serve as visual highlights complementing the text. Although individual aircraft may have interesting technical histories, there are many small details that are actually vital to that aircraft's success or failure. 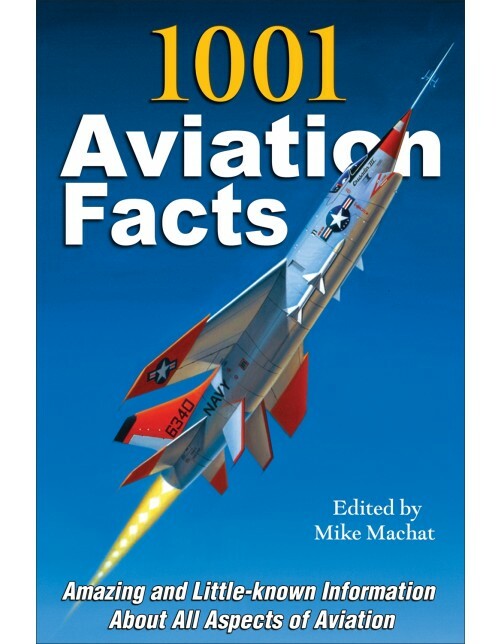 This book brings those types of facts to the forefront, giving the reader a plethora of compelling data and information that will broaden their understanding and appreciation of aviation in general, plus aircraft and the people who make them fly. "This book is highly recommended for the detailed text, excellent photographs, and broad coverage of subject material. The organization of the content is excellent and it is a joy to read." "It is one of those things that when you pick it up, you get lost in it and it's a long time later that you realize it. I know you'll like this one, and it isn't expensive." "A useful reminder of how vast the subject is and, more importantly, how rapid the rate of progress has been." "... a fun and educating read." "At first blush, some might be tempted to dismiss this book as mere trivia, but they would be wrong. This is an aviation history book that shares valuable details of the past through crisply written vignettes." Breaking from tradition, Specialty Press has enlisted the talents of a multitude of aviation authors, all of whom are experienced aviation writers and experts in their respective fields. These include military and commercial aviation, sport flying, helicopters, and experimental research aircraft, among many others. These talented and knowledgeable contributors have been selected from all over the United States. In alphabetical order, the writers contributing to this book are Hank Caruso, Mark Frankel, Jim Keeshen, Craig Kodera, John Lewis, Mike Machat, Jon Proctor, and Nick Veronico.